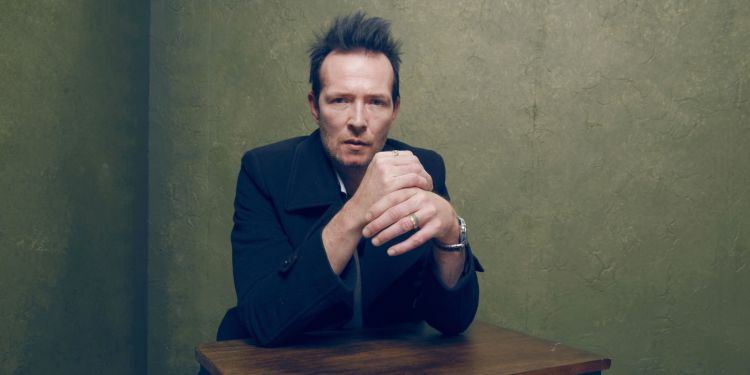 Over on esquire.com, Robert Bateman tells us "I Used to Play Board Games with Scott Weiland." Read more here. Also, on theregister.co.uk, they tell us of a "Sysadmin's £100,000 revenge after sudden sacking" here. Finally, on the Rumble Viral YouTube channel, they feature a "World record: Solving Rubik's Cube blindfolded." Enjoy!